With so many UK hotels now offering spa treatments and facilities, you will be spoilt for choice. Many hotel chains now offer a spa service, but standards and quality do vary from hotel to hotel so always check reviews to see what other spa goers have made of their stay. 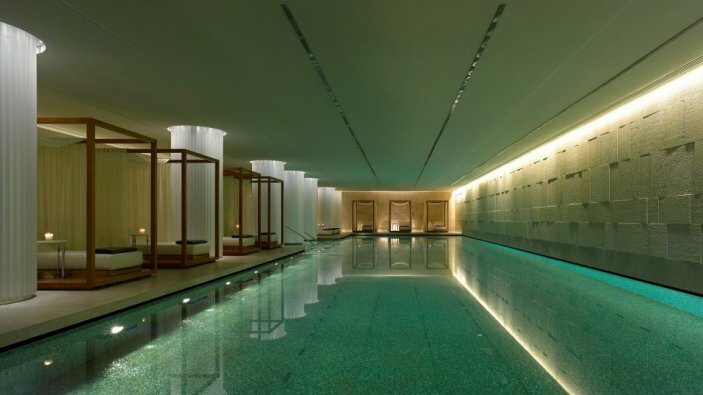 There are several well-known UK hotels renowned for their spa breaks, such as Champneys in Hertfordshire, Ragdale Hall in Leicestershire, and Cliveden House in Berkshire. However, there are many others to pick from. If you are looking for a day spa then the Sanctuary Spa in Covent Garden or the Spa at Blythswood Square in Glasgow both score highly for their service and quality. Overseas you will find fantastic spas in many hotels in the Far East, the Maldives and the Middle East, where service is of the highest standards. And in Germany and Switzerland look out for spas in many towns where you can stay in local hotels and book in for treatments. Budapest also has a whole range of spa centres in the city linked to its famous waters and offering a range of water based treatments.